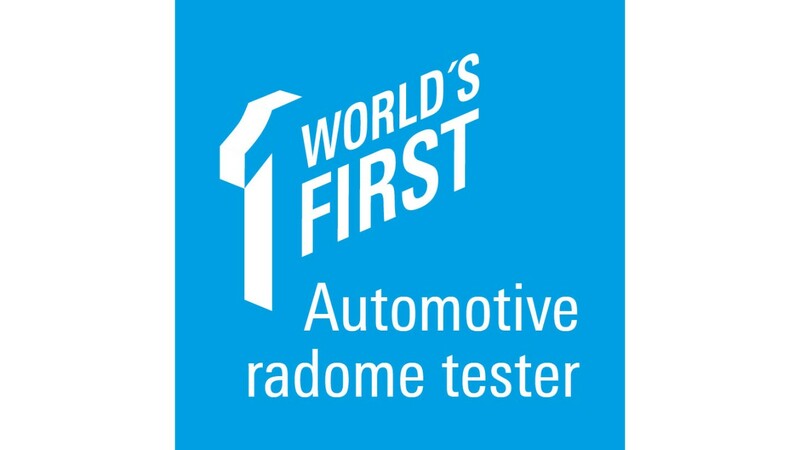 The R&S®QAR is the ideal tool for characterizing automotive radomes and bumpers in R&D and production. 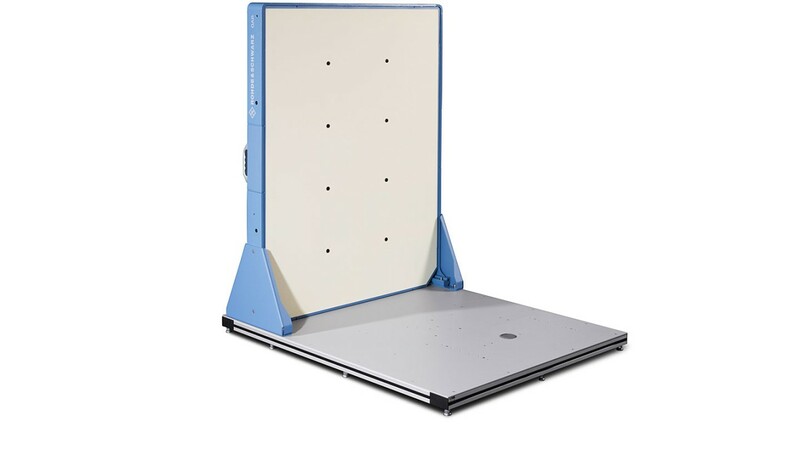 Unlike current production measurement methods, the measurement is independent of a golden device radar and requires far less floor space than a setup using several corner reflectors. Since the R&S®QAR is very simply to operate and delivers easy-to-interpret results, its many capabilities can significantly speed up development processes. 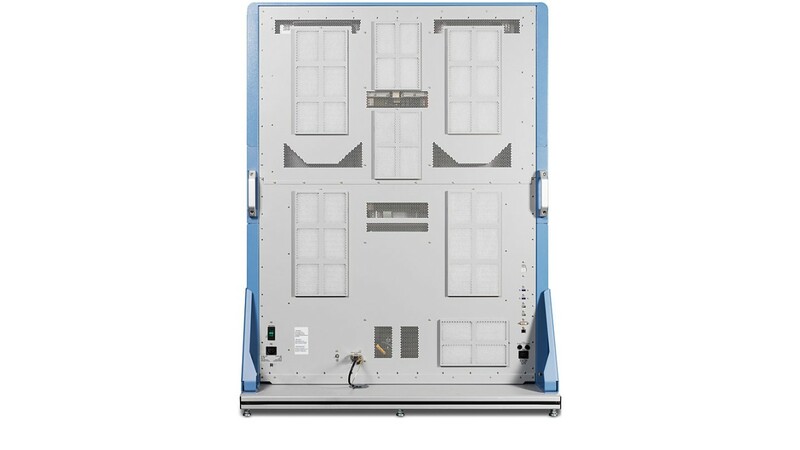 Thanks to its hundreds of antennas, the R&S®QAR provides a high-resolution, spatially resolved image of the reflectivity of automotive radomes and bumpers in the mmW domain. Parts with high variation, anomalies, or large gradients in terms of reflectivity in the material can be clearly identified. 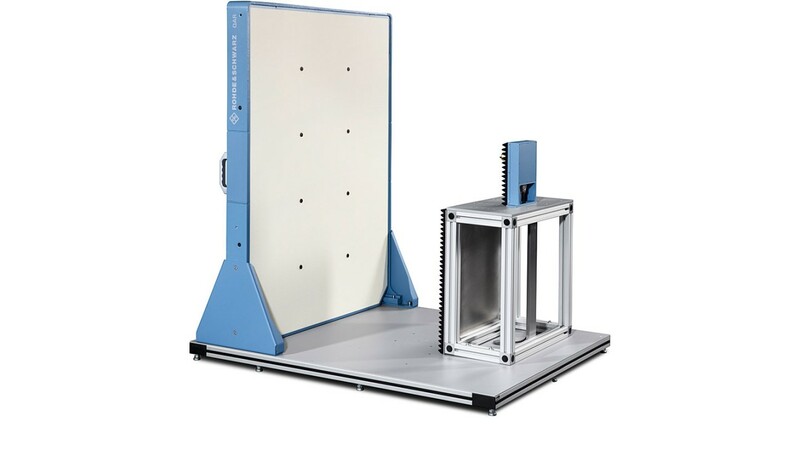 A threshold for the mean reflectivity and its standard deviation support simple pass/fail tests in a production environment. An optional, external transmit antenna is available for the R&S®QAR to perform transmission loss measurements. The measurement is frequency-selective and therefore clearly highlights any mismatches within the radar transmitter’s field of view. 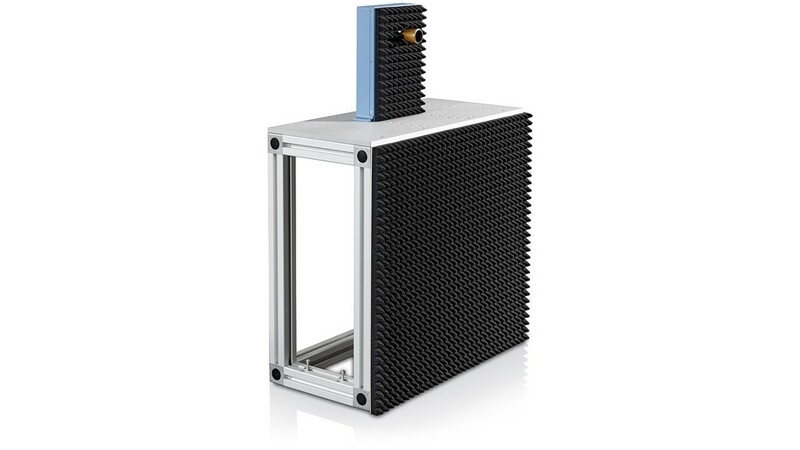 The R&S®QAR is the ideal tool for characterizing automotive radomes and bumpers in R&D and production.